Water level in the Idukki dam rose further to touch 2,394.64 feet, just 0.36 ft short of the orange alert level of 2,395 ft. Red alert will be issued to the locals via microphone announcements and in person once the water level touches 2,399 ft. Within 24 hours of the red alert, the Cheruthoni dam shutters will be opened to release the swelling waters of the Idukki reservoir. A contingent of the National Disaster Response Force (NDRF) has been deployed at Aluva, which is downstream the Periyar river. Another contingent has been dispatched to Idukki and yet another one has been stationed in Thrissur. The state government has also requested help from the army, navy, air force and the Coast Guard. Two choppers of the air force and four companies of the army have been kept on call in case of any emergency. The Coast Guard will use small boats to rescue people in case flooding occurs in low-lying areas of Ernakulam district. The rainfall in the catchment areas have reduced and is currently at 18.2 mm. The Kerala State Electricity Board (KSEB), which will declare the orange alert when the water level touches the 2,395 ft, mark has decided to lift the shutters by 40 cm on July 31 for a trial run. Together the five shutters of the Cheruthoni dam, one of the three structures damming the waters of the Periyar river at Idukki, will release 1,750 csft water downstream per second. 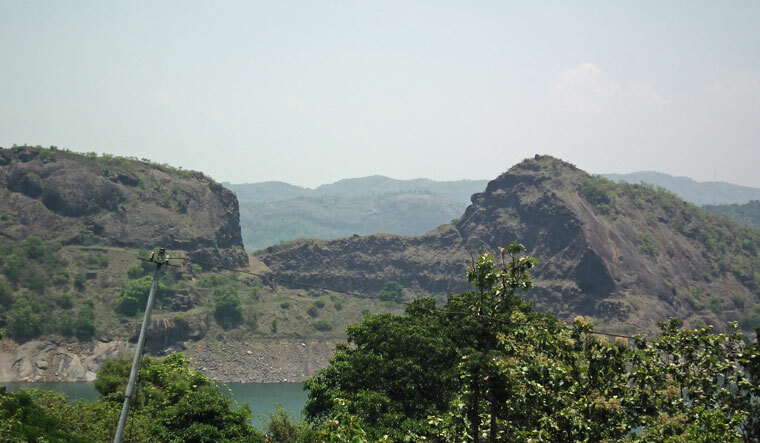 The Idukki reservoir is bound by the Idukki, Cheruthoni and Kulavamavu dams. Of these the Idukki dam is a double curvature arch dam which does not have shutters and the Kulamavu dam is used for power generation. He also urged people not to spread rumours in this regard. “Warnings will be issued sufæciently early before the dam shutters are lifted. The information will be announced through the media and other channels. “A meeting of people’s representatives will be held at Collectorate conference hall at 3 pm today (July 30) to analyse the situation,” said the collector. Further action will be taken based on the suggestions of the people’s representatives. Shutters will be lifted only after three alerts are issued. So far, only one alert has been sounded. The shutters will be raised only 24 hours after the third alert, which will give enough time to vacate people from areas likely to be flooded. Further updates will be issued at the appropriate time, said disaster management officials.